USBevExpo was a great opportunity for us to speak with customers in the craft beverages industry including many businesses looking to expand their product offering. From wineries getting into distilling or vice versa (and beyond), many small businesses are looking to diversify their products as the craft boom continues nationwide. 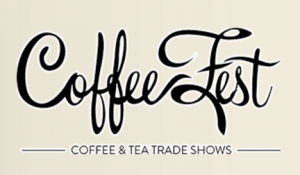 In early March, we’ll be exhibiting at the Eastern Winery Exposition in Lancaster, PA. 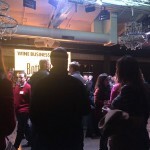 Following our trip to the Unified Wine Symposium in January, we’re excited to connect with more vintners, especially those on the East Coast. From April 4-7, we’ll be expanding our presence at the American Distilling Institute's Craft Spirits Conference and Expo in San Diego. The distillery market is growing extremely rapidly and we’re excited to connect with more distillers and aspiring distillers. 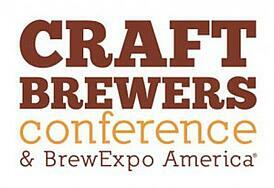 In early May we’ll be bringing our most significant trade show presence to date to the Craft Brewers Conference in Philadelphia. With thousands of breweries already on the Kinnek platform, we can’t wait to reconnect with old friends, make new ones and talk about how the marketplace empowers breweries to grow. More details to come! 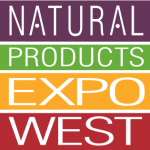 March 11-13 we’ll be visiting the Natural Products Expo in Anaheim, CA, to connect in particular with customers and suppliers in Kinnek’s newest marketplace category: Vitamins & Nutritional Supplements. In addition, the Expo’s broader focus on Natural products including foods, beverages and related products will give us a chance to meet new businesses too. From March 19-22 we’ll have our first booth at SNAXPO in Houston, TX, which will deepen our commitment to snack food producers and industry equipment suppliers. The trade show looks to be an intimate forum for showcasing Kinnek’s value to small snack food companies. Kinnek is committed to providing the best possible experience to our customers and suppliers. We think trade shows are a great way to dive into the subtleties of each market. The next few months will be busy with travels but we’ll still be hard at work building a better marketplace for every small business to purchase or sell equipment and supplies. Watch out for even more ways to sell smarter and enjoy purchasing made painless.